At first it's like this beguiling machine that's just been fired up, something dusty and proto-analogue, a powerful piece of engineering, some sort of vehicle with which to reach some out of reach place, conceptual locations and sectors of emotion. Firstly you notice that synth don't you, modulating like an off-balance spinning top, some sort of antique Beyblade, but in its true actuality is something like a benevolent swarm of bees – like ideas lit up and in motion – buzzing and bustling brightly and busting speakers with a tape delay sort of sound, warped but warm. 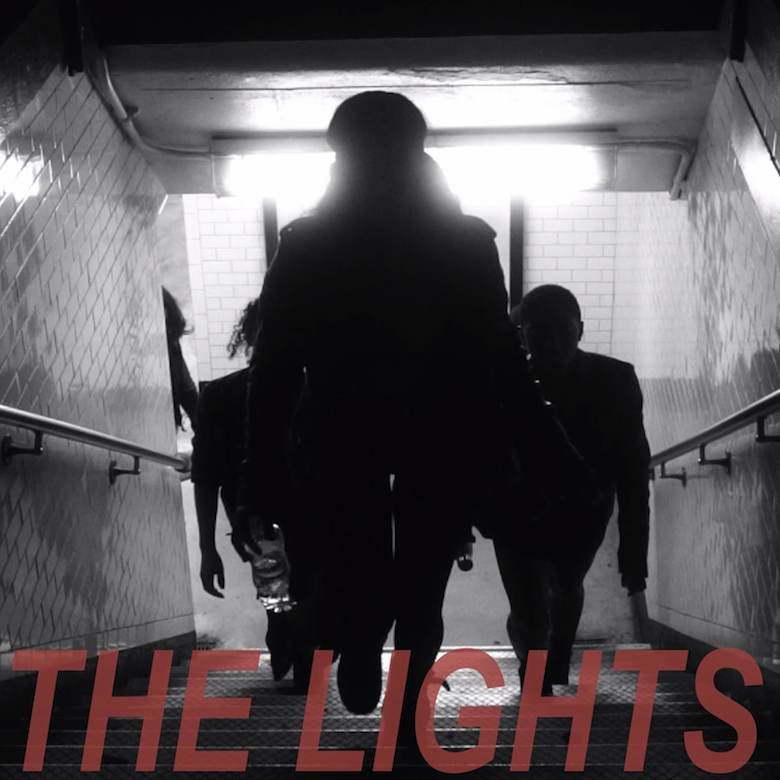 It's called 'The Lights' and it's by NYC-based Dominican-born Roxiny, "granddaughter of a revolutionary who helped mobilise against Dominican Republic dictator Rafael Trujillo." As it builds with all its added elements into a refraining mantra, this song whirls with intensity. The constancy of the buzzy bee melted synth chords, laying a simple progression down like a veil over the song's backdrop, keeps it ticking over, jostling like electrons heated up, the noise of potential energy, whips the track into a frenzy by the end. In this supercharged soup we also find a sparse vintage beat keeping time from somewhere in the past, as well as guitars that slapdash and croon metallic, raw and unadorned. But it is the voice of Roxiny, with its intimate glam-garage-rock echo, the movement from lulling tones smouldering to yelling loud fiery powerful, it is this that drives the machinery, adds lightning to the growling tumult of clouds growing on a bluesky horizon, a hazy forward-march. 🔔 'The Lights', which is a free download as you can see from the SC embed above, is taken from Roxiny's upcoming Rituals EP.